Corgi Socks have been making high quality men's socks in Ford Mills, Carmarthenshire since 1893 when the company was founded by Rhys Jones. Now some four generations later the company is still run by the Jones family and is recognised as the leader in beautiful hand framed knitwear and hand linked socks that are unequalled in quality and design. 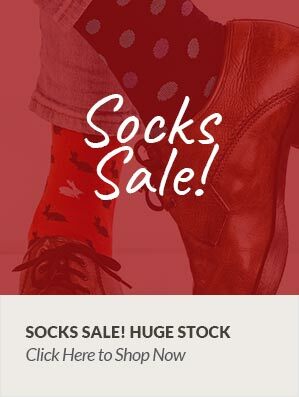 The company works with many top designers and their socks are now stocked in leading department stores and fashion shops across the world. They were awarded the 'Royal Warrant' by his Royal Highness, the Prince of Wales in 1989, and he and his Sons can often be seen wearing these famous socks.